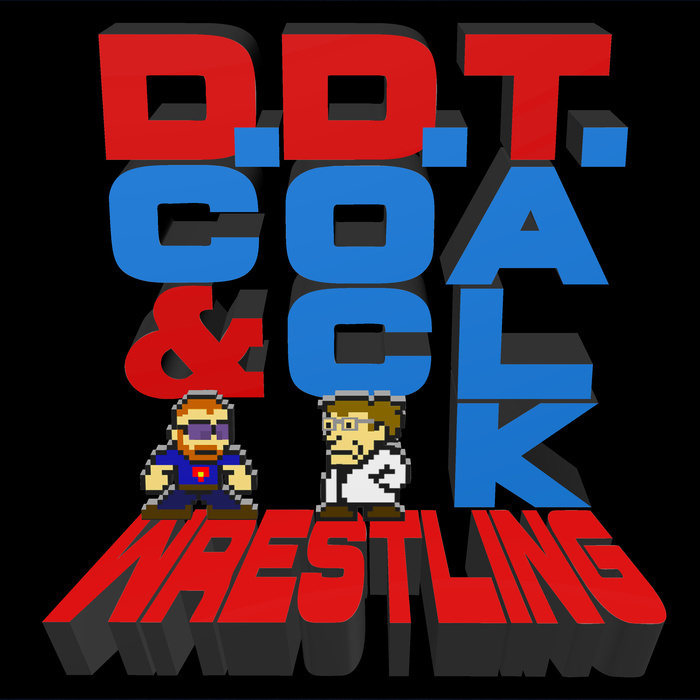 DC and Doc talk about wrestling, specifically about how Money in the Bank is shaping up. The boys get educated about Eggnog lattes and do a little footwear association during our email segment. Doc goes off on a Miranda Sings tangent near the end, and DC speaks Spanish. Poorly. All this and more!